DeLand, Florida — The Paintings of John Mellencamp will open to the public at The Museum of Art - DeLand at 100 N. Woodland Blvd. in downtown DeLand on Friday, October 10, 2014. The exhibition will feature some 40 oil and mixed media paintings, which will remain on view at the Museum until December 28, 2014. The multi-talented singer-songwriter, actor and humanitarian was inspired to paint by his artist mother at a young age growing up in Seymour, Indiana. In the early ’80s, he attended the Art Students League of New York and was influenced by, among others, German-Expressionists Otto Dix and Max Beckmann. Mellencamp sees painting as simply another way to remain productive for then “I have something to show for my time,” said the artist. 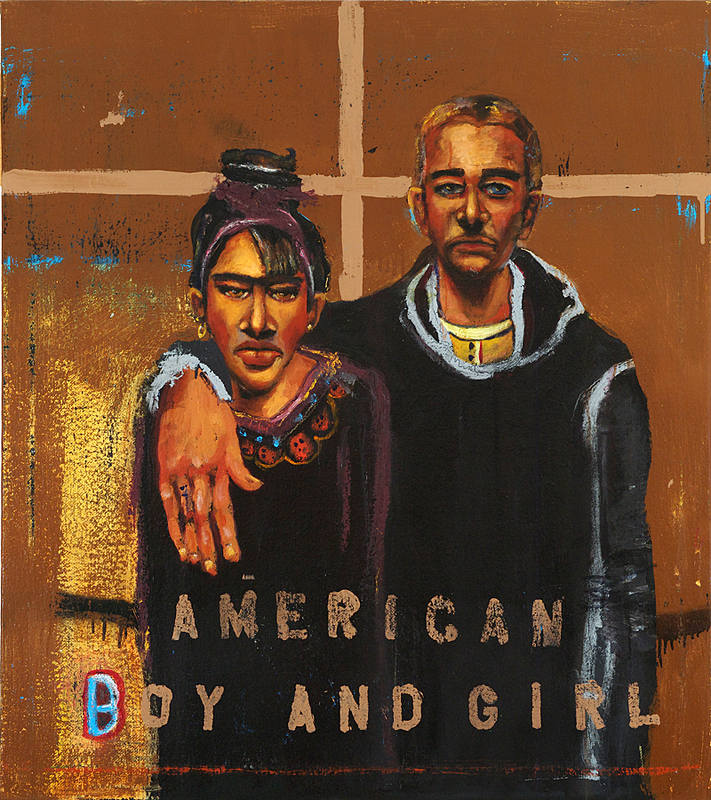 The Paintings of John Mellencamp at the Museum of Art - DeLand will be Mellencamp’s first art exhibition in Florida. Visitors to Volusia County will be fortunate to have a unique opportunity to view an exceptional soul-searching exhibition, which promises to equal the other numerous accomplishments of this veteran entertainer. Following the DeLand showing, the exhibition will travel to the Morris Museum of Art in Augusta, Georgia, where it will be on view from January 11 through April 12, 2015. Recent exhibitions of the artist’s work have been on view at the Butler Institute of American Art, in Youngstown, Ohio, and at the Tennessee State Museum in Nashville, Tennessee. 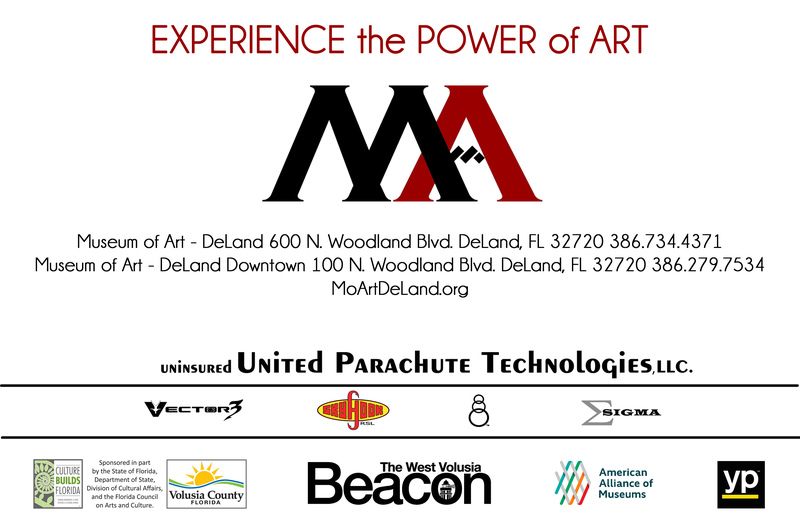 Established in 1951, the Museum of Art - DeLand, Florida, is a vital and interactive non-profit community visual arts museum dedicated to the collecting, preservation, study, display and educational use of the fine arts. The Museum of Art - DeLand, Florida, is a 501(c)3 organization incorporated in the State of Florida and is a member of the American Alliance of Museums and the Florida Association of Museums.